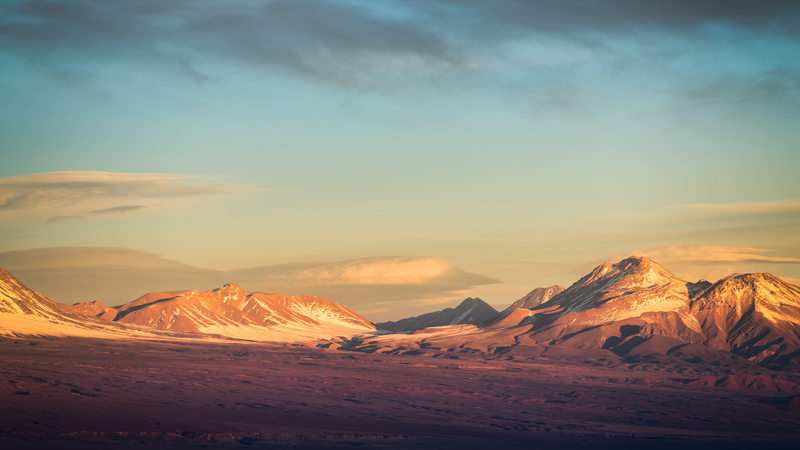 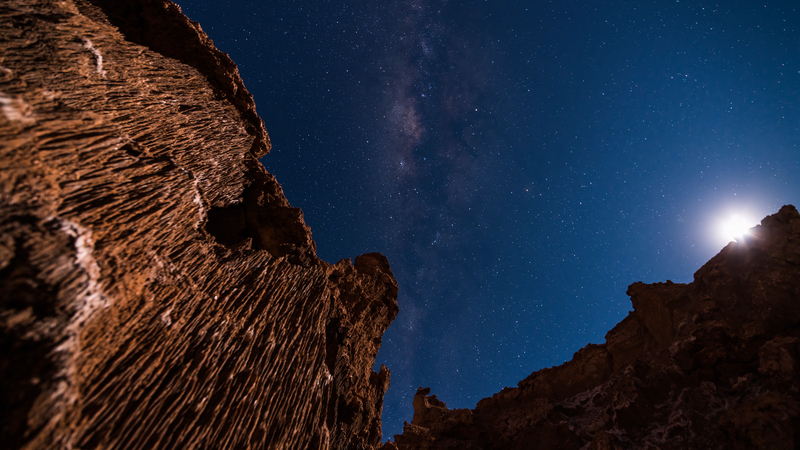 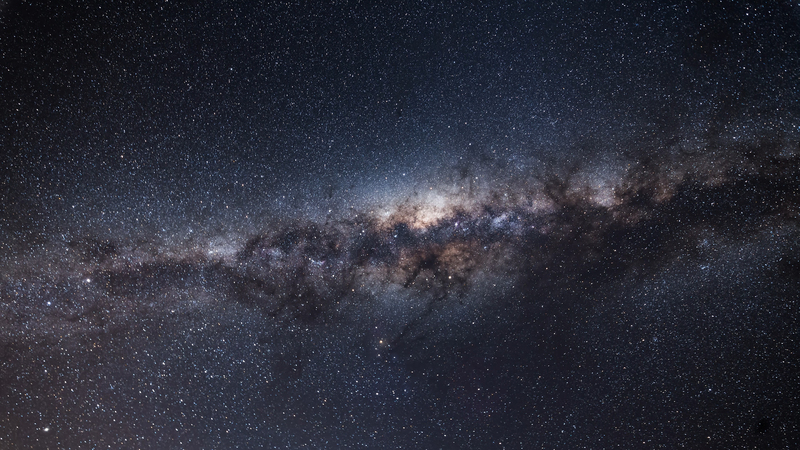 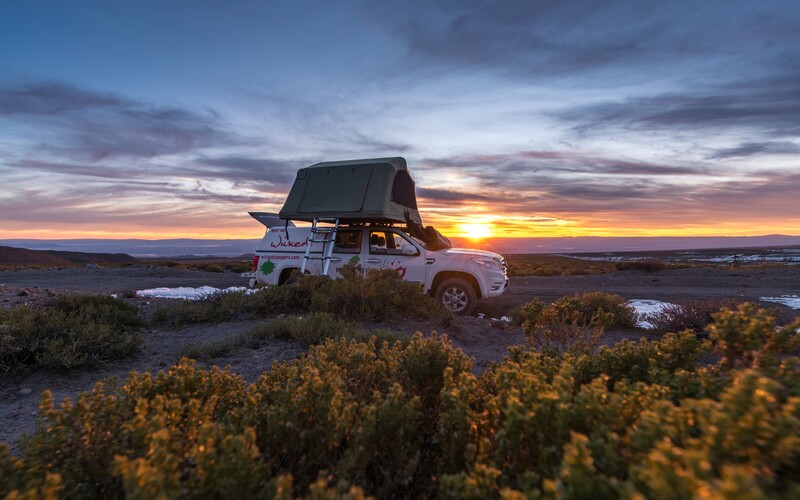 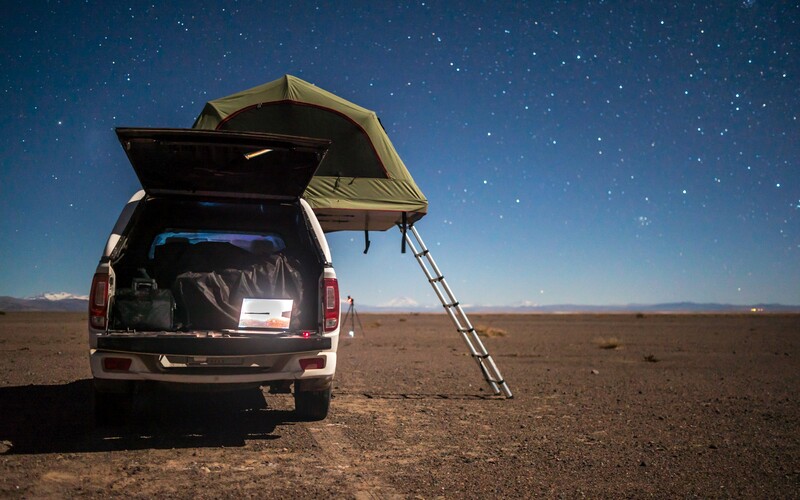 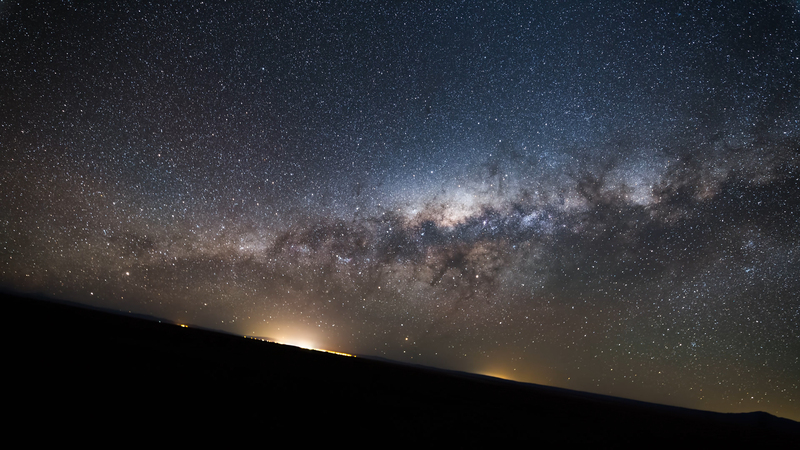 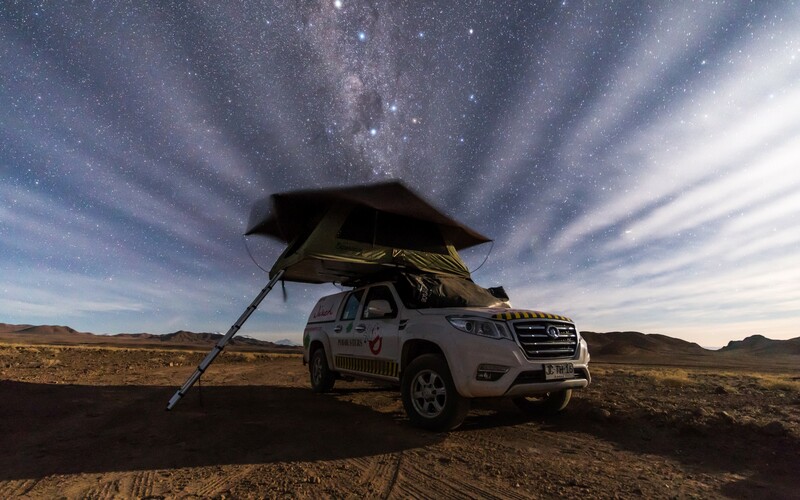 The Atacama Desert is Chile is home to some of the darkest skies in the world, but the 600-mile strip of land also presents harsh environments. 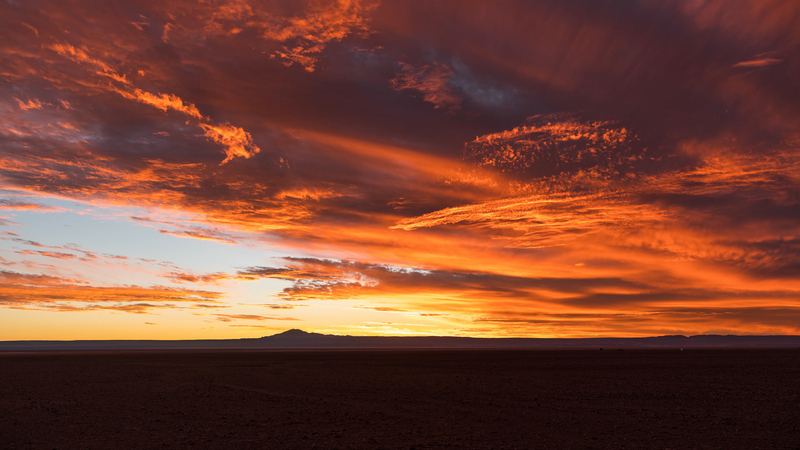 Almost completely free of rainfall, the dry desert holds stony terrain, salt lakes, sand, and felsic lava that make the photography rewarding for those enough to brave the conditions that can affect not a photographer’s body, but also their sensitive camera equipment. 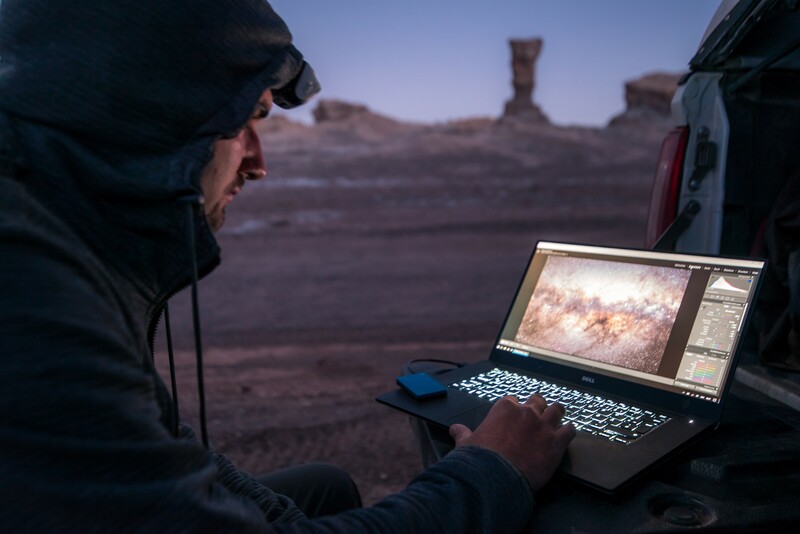 Martin Heck from Timestorm Films is no stranger to harsh conditions though. 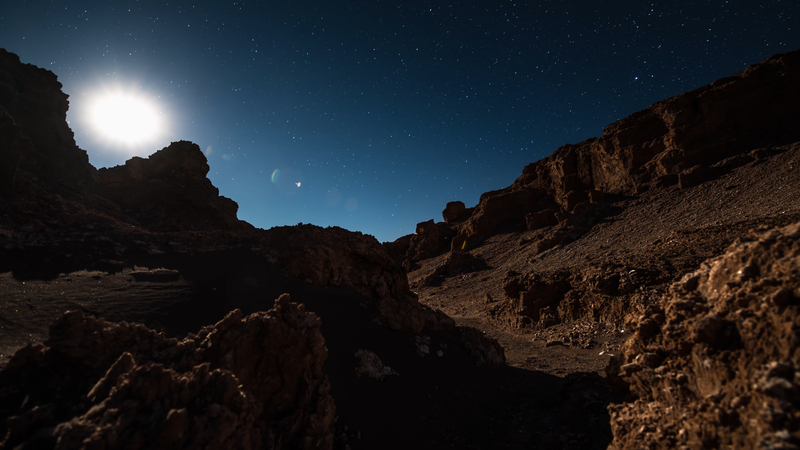 From his stunning films highlighting the eruption of Calbuco volcano to a frigid winter in the Dolomite mountains, Heck has sacrificed his camera equipment time and time again to bring us into the places that few dare brave. 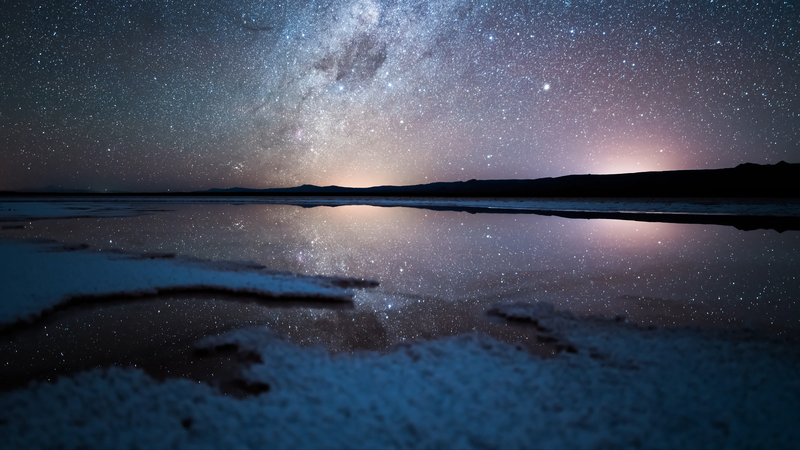 His most recent film, ‘Nox Atacama’ is no different. 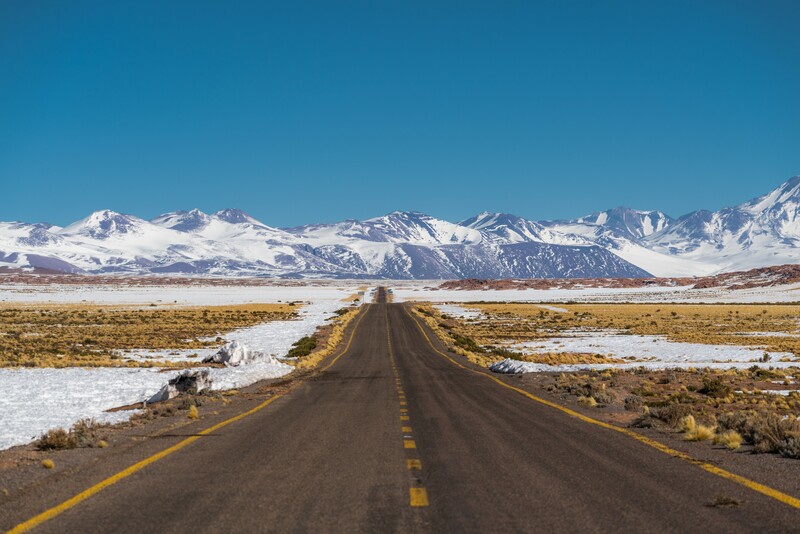 Heck shows us why this rugged strip of land just west of the Andes mountains in Chile is one of the most spectacular locations in South America, although not for travelers looking for luxury, comfort, or clean camera equipment.